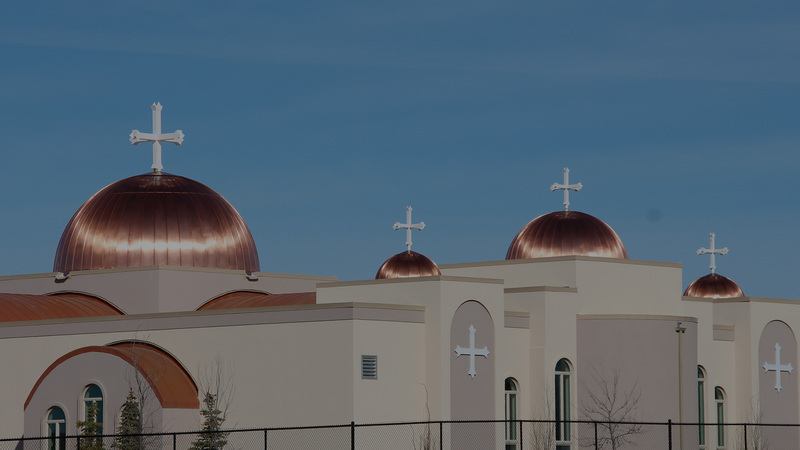 From fabrication to installation, Copper X engineers advanced roofing systems, ornamental metal work, and exterior metal features to add unique details to your home or business for extreme beauty and ageless appeal. 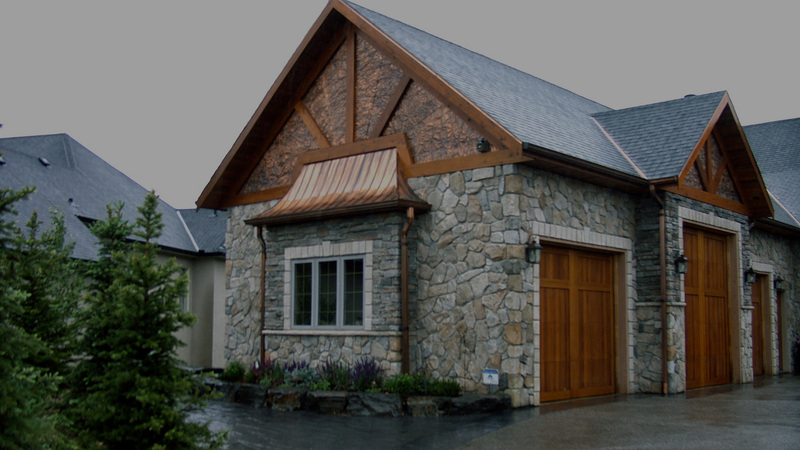 Copper X is Canada’s premiere custom copper and metal work providers. 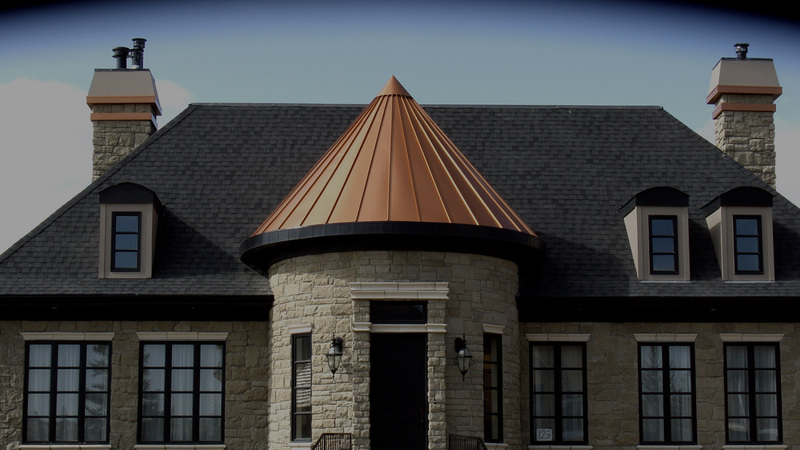 Our expert metal and coppersmiths create and install custom exterior metal features including complete standing seam roofing systems, steeples, turrets, chimney caps, finials, fireplace caps, awnings, eavestroughs i.e. gutters, dormers, domes and more. We also craft speciality items like hammered copper sinks, art and anything the mind can conceive that is made out of metal. Though we specialize in copper, our skilled metalsmiths work with pre-painted steel, aluminium, zinc, stainless steel, and brass. Our shop is located in Calgary, AB where we manufacture the products we install, although our speciality work has been shipped to clients around the world. At Copper X we pride ourselves on our craftsmanship, our superior attention to detail and our precise installation techniques. Our work speaks for itself.